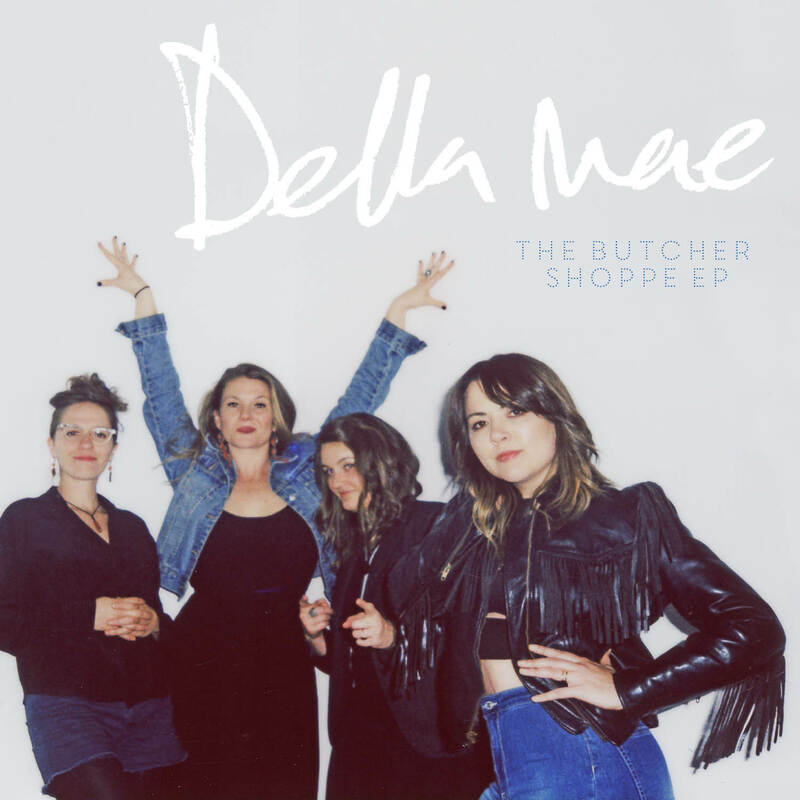 On March 1, 2019 Della Mae released The Butcher Shoppe EP on Rounder Records. 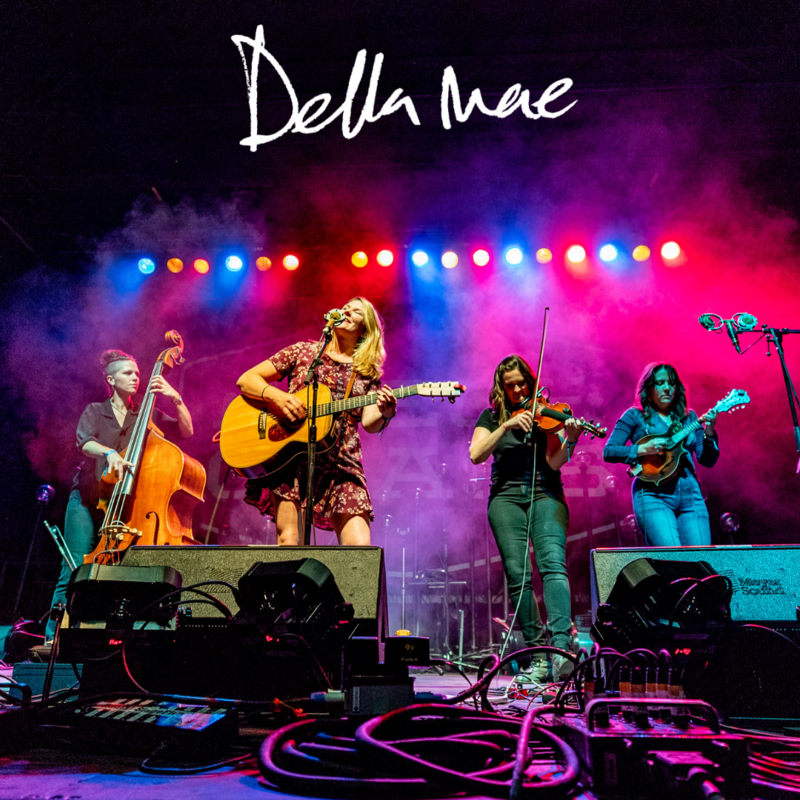 NPR Music premiered the album with a First Listen, saying, “…Della Mae seems to have narrowed its priorities to one: showcasing its combination of playfulness and muscle as a performing unit." Read more. 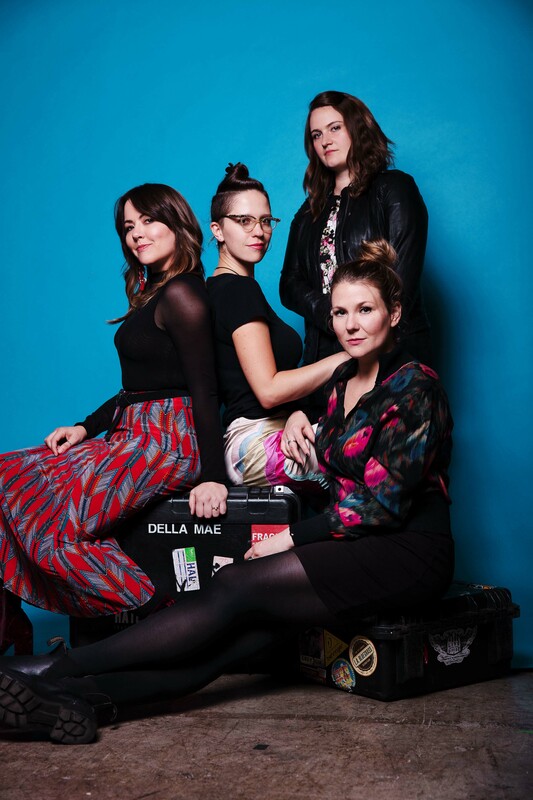 Refinery29 recently praised “Bourbon Hound” in its ‘New Music to Know This Week: "This barn stomper of a single is soaked in Kentucky bluegrass vibes and the old school country aesthetic with some of the best harmonizing you can imagine." Read more. 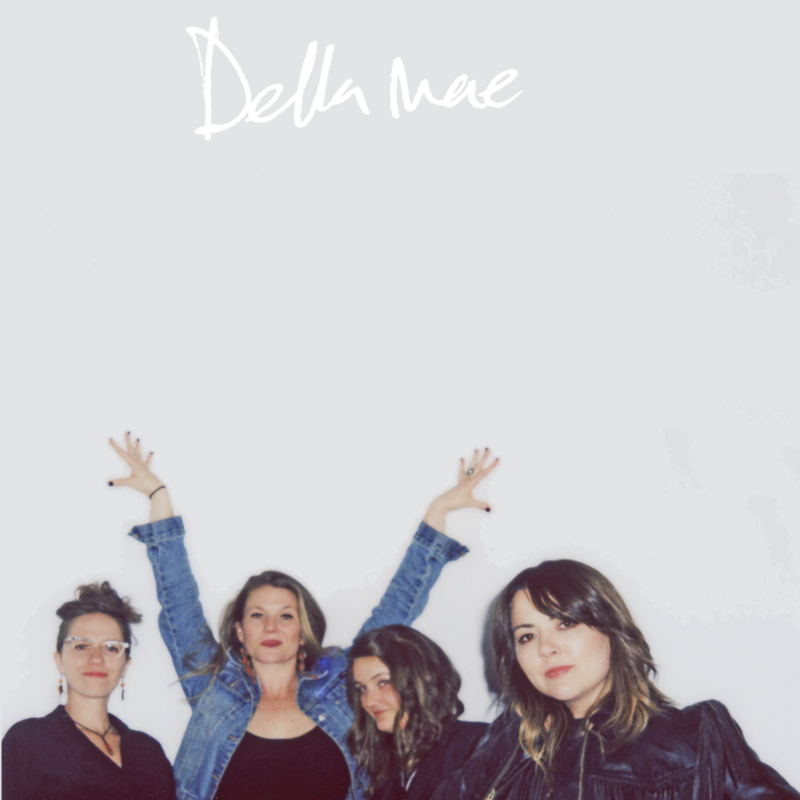 Della Mae is excited to be touring in support of The Butcher Shoppe EP and writing for their next album. 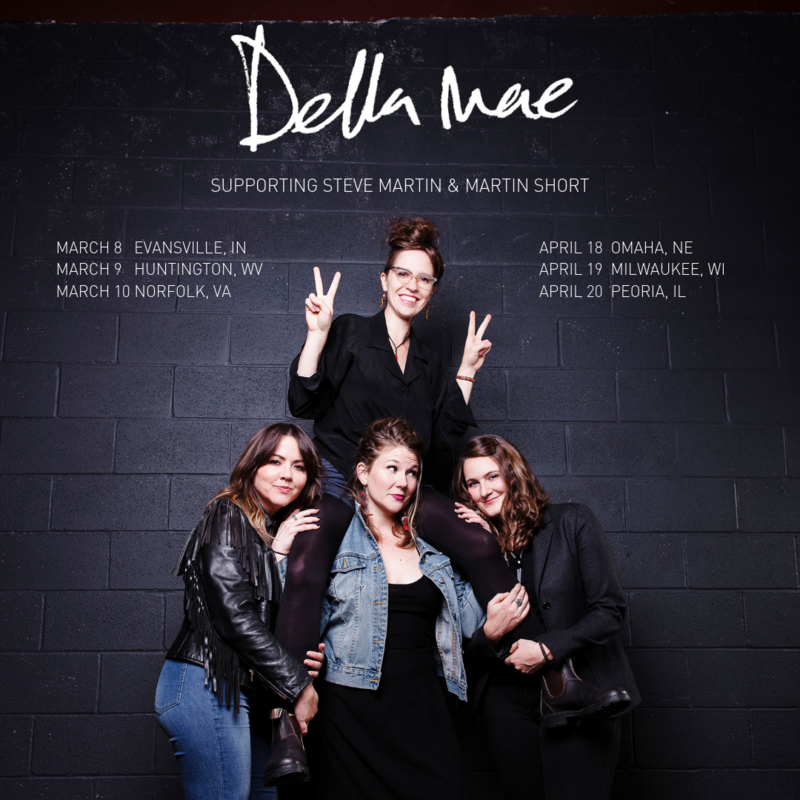 JOURNALISTS: please confirm who is appearing on the show you are writing about in advance as not all guests appear at all shows!